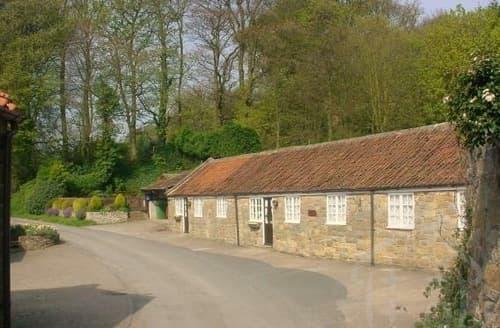 North York Moors National Park, in the north east of England, was established 60 years ago to celebrate and protect the diverse landscape of beautiful heather clad moors and dramatic coastline and fishing villages emerging south of industrial Teeside. 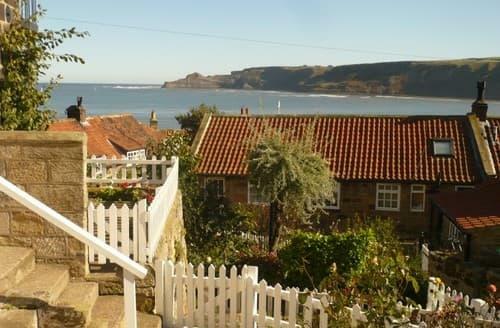 Follow the spectacular coast south from Runswick, via quaint seaside towns like Whitby and Robin Hood Bay, to Scarborough and then cut back inland to Pickering and Thirsk. 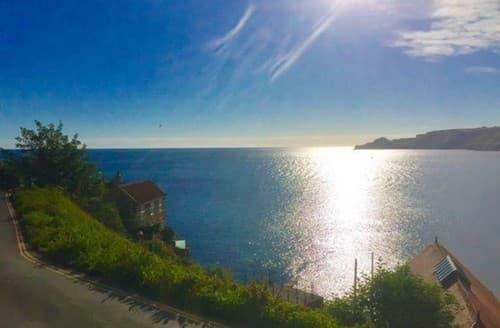 Osmotherley to Ravenscar, is the route of the gruelling 40 mile Lyke Wake Walk, tradition states the fixed start and finish points, but the walk can be done in either direction following a route of the walker's choice. 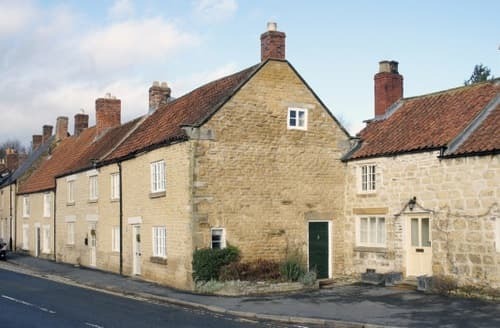 Many traditional market towns are worth visiting with a market held every day of the week between Pickering, Scarborough, Whitby, Guisborough, Northallerton and York. 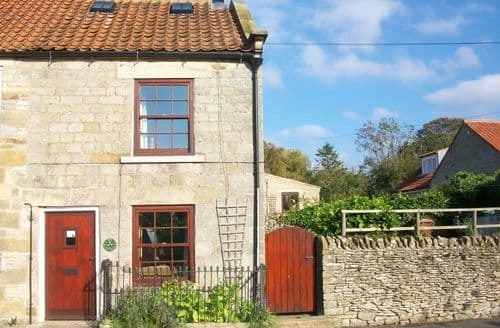 York is a must see, with tudor architecture, the Jorvik Viking Centre, York Minster and the National Railway Museum amongst a myriad of other attractions, great shopping and world class dining. 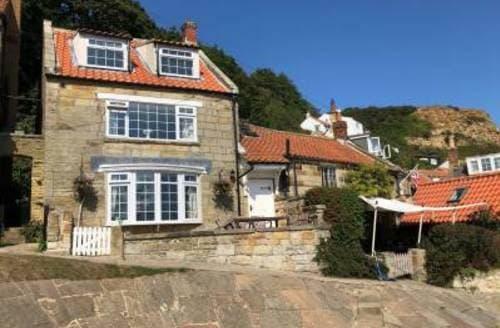 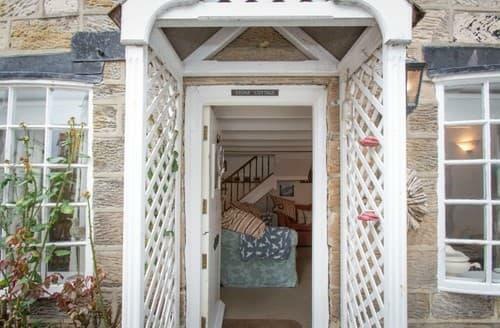 Stowaway, Runswick Bay, North Yorkshire is perfect for 2 and a well behaved pet. 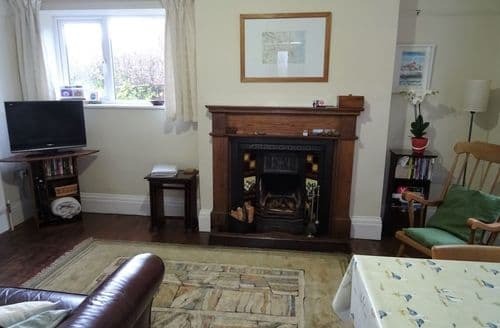 Charming former fishermans cottage sleeping 4 people and allows a well behaved pet. 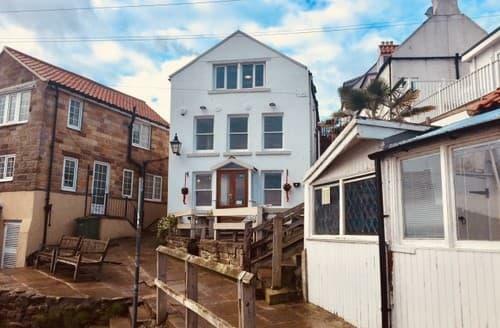 Simply said this cottage is the perfectly placed for walking and exploring the Yorkshire Coast, and the beach is only a 20 minute walk away!